About Sinclair Hyundai - Count On Us. 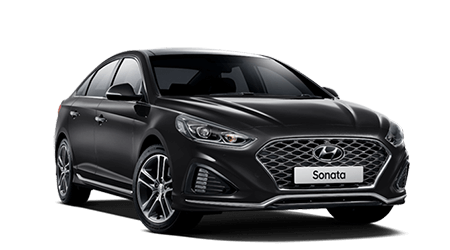 Sinclair Hyundai – Your trusted Hyundai Dealer, Penrith. 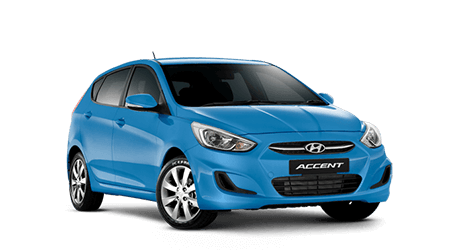 Sinclair Hyundai is owned and operated by Automotive Holdings Group (AHG), Australia’s largest motoring group. Ranked the 4th largest manufacturer in the world, Hyundai is one of the fastest growing car brands both in Australia and across the world! From a large range of New, Demo and Used Vehicles, our friendly sales team focus on providing outstanding customer service, to ensure we find the right make and model for you. We’re proud of the reputation we have built over the years. People keep coming back time and time again and continue to recommend their family and friends to do the same. From New Hyundai and Used Hyundai sales to Service and Parts, you always get outstanding customer service at Sinclair Hyundai. 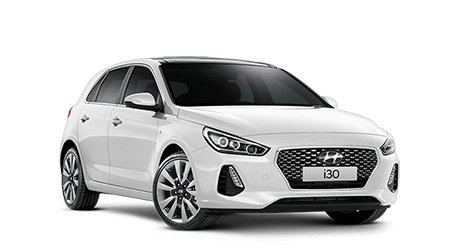 For more information about our Hyundai dealership, please don’t hesitate to contact a member of our friendly team today.